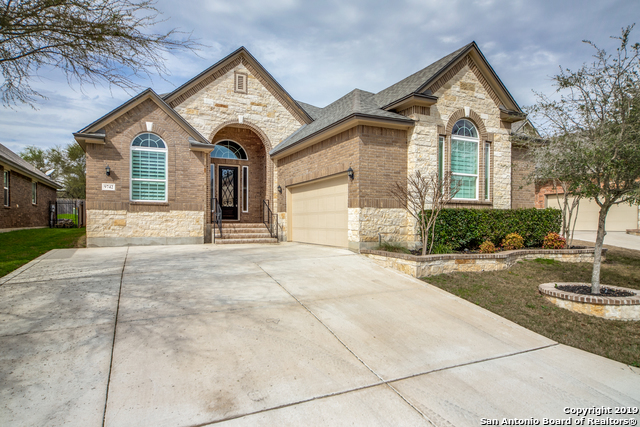 All WIND GATE RUN homes currently listed for sale in Helotes as of 04/20/2019 are shown below. You can change the search criteria at any time by pressing the 'Change Search' button below. "Immaculate & meticulously maintained stunner! Sitting on a corner lot. 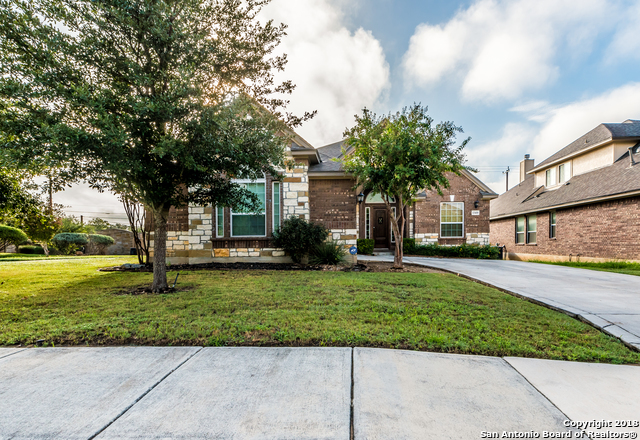 This gorgeous home features 2473 sqft,3 bed, 3.5 baths with game room, office, separate dining, chef's eat-in kitchen and oversized pantry in gated access community. Close to shopping." "Awesome one story with 3 bedrooms and 3-1/2 baths. This home has upgrades galore! Ceramic tile throughout, no carpet. Beautiful granite kitchen countertops and an island with 10 feet of breakfast bar. Gas cooktop, too. Each bedroom has its own ensuite bathroom. Wood plantation shutters on most windows. Study with a built-in desk, recessed lighting, ceiling fans, motorized shades on back windows leading out to the large covered patio with a ceiling fan. Two car garage with extra overhead "